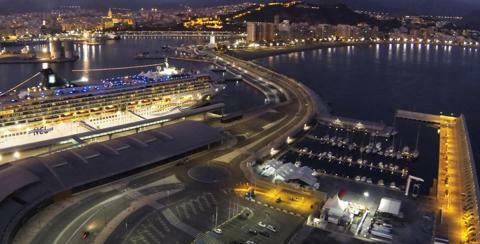 Málaga and the Costa del Sol are intrinsically connected with the Mediterranean Sea. 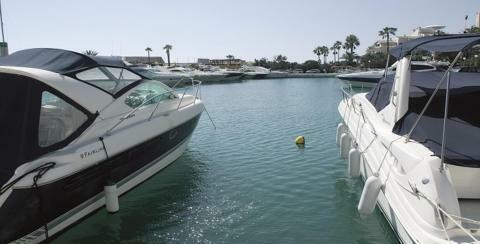 There are 4,500 moorings available in Málaga's 12 marinas, all with every conceivable service and excellent connections with the whole province. 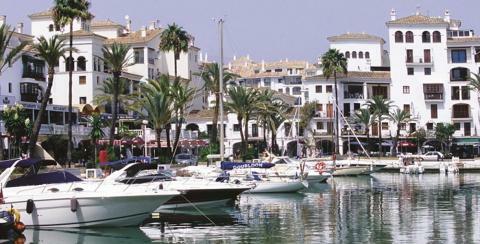 One of the most emblematic marinas is Puerto Banús in Marbella, famous for its exclusive atmosphere and array of luxury services. 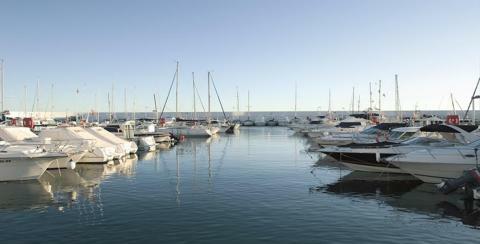 The Estepona Marina has a stunning location, just a few minutes from the city's old quarter. 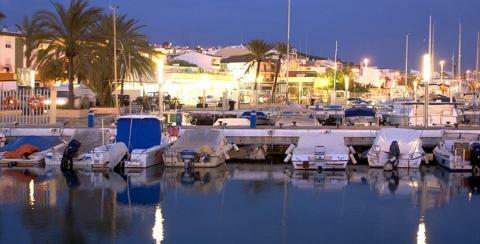 Another highlight is Benalmádena Marina. 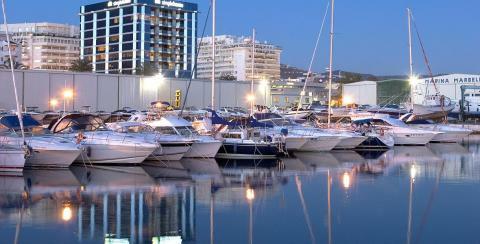 It is popularly known as Puerto Marina, and has been recognised as the Best Marina in the World on various occasions. 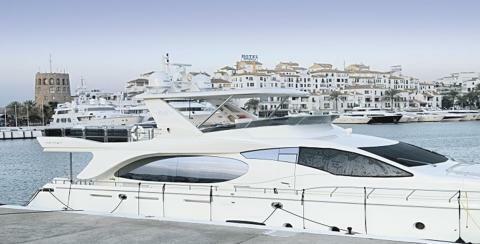 This marina's unusual architecture and design provide one of the main attractions. 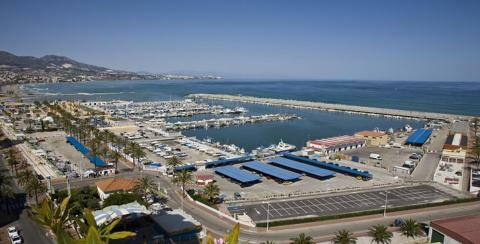 In Málaga capital you’ll find Muelle Uno, which offers some of the best panoramic views of Malaga's many monuments. 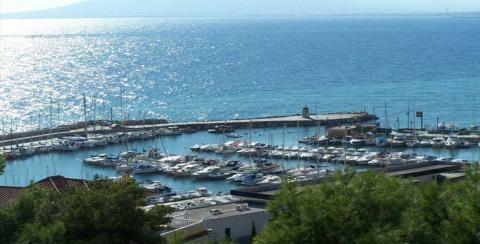 There is an extensive range of leisure activities available with thriving restaurants, bars and shops. 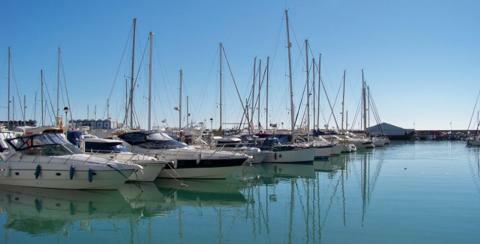 The El Candado Marina lies to the east of the city and is one of the Costa del Sol's nautical benchmarks. 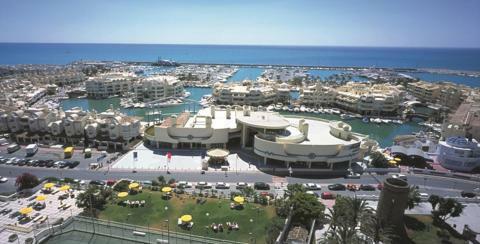 A complete list of Costa del Sol marinas is provided below.